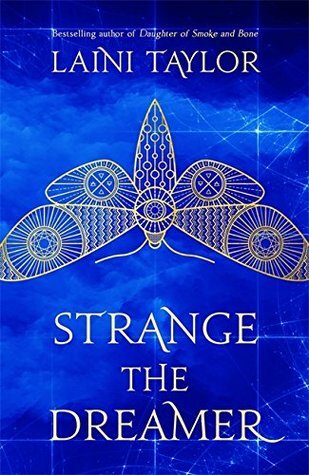 I am currently reading Strange the Dreamer by Laini Taylor. On the second Sabbat of Twelthmoon, in the city of Weep, a girl fell from the sky. It's definitely off to an intriguing start. Who is this girl, why did she fall from the sky, how does one fall from the sky..? 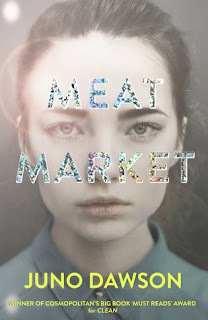 I am just starting this now and have read only the prologue, and I had forgotten how much I loved Laini Taylor's writing. I feel like this author's writing can take a while to get used to, but once you're in you're hooked. Without his books, Lazlo felt as though a vital link to his dream had been cut. The Unseen City has never seemed more distant, or more out of reach. If it mentions books then it's gotta be good, right? There has been so much hype around this book, it is everywhere, and I'm sure it will not disappoint. This one is new to me. I've never read the author. The snippets sound intriguing though. This week I am reading The Inconceivable Life of Quinn by Marianna Baer. Happy reading! Hmm...this could be good. Got me curious now. And an interesting cover too. Right, what would we do without books? That is quite a startling first line. As you say, I want to know what is going on. The cover is also intriguing. I have this book on hold at my local library. Enjoy your current read.